Dove si beve più birra? 3D printing, is this the future? 3d printing is great because it is transversal: it could be at a local, personal or industrial level and it implies a massive customization. The advent of this technique has seen a production of items, that is not the possibility tu build them physically in another way. To build something complex you have to build first the tools to build the “thing”. Using 3d printing models, there isn’t this requirement anymore. furthermore, because of the complexity advantages stated above, products and components can be designed specifically to avoid assembly requirements with intricate geometry and complex features further eliminating the labour and costs associated with assembly processes. It is no accident that many libraries around the world has a 3d printing machine in their facility: there is one open to everyone in New Zeland that only costs just 1$ per hour. 3D printing is also an energy-efficient technology utilizing up to 85% of materials, creating less waste, but also adding to the product a much longer operating life, because of the lighter and stronger design, with less carbon monoxide produced. There is no need to change the chamber of production or tools or materials if there is a special demand or your business is focused on one-shot request or if you offer massive customization. The only phase that will change is the design of the product, a digital process that does not waste materials or forces to change the production chain. For this reasons, 3D printing is fit for a local manufacturing model, where the products are designed and made on demand in the local area where they are produced — crossing off warehouses, inventories and shipping logistics that can be sustained only by big companies. It’s no surprise that there a lot of resources online, software, search engines, and forums that can help the beginners of the 3d printing world. 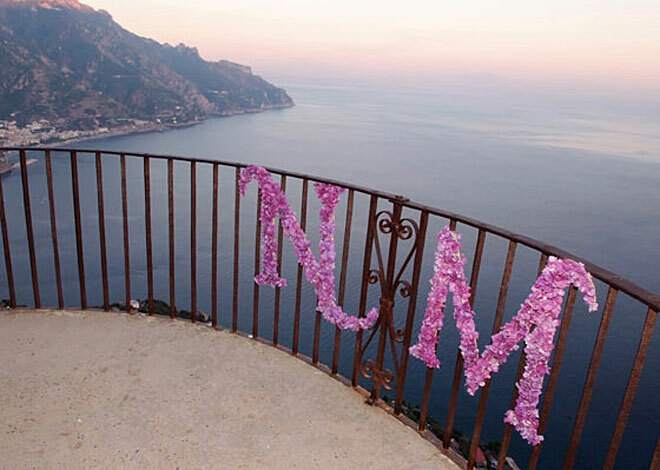 There are great wedding venues in Italy, from medieval towns to romanic churches. In the north-east of Italy there is Friuli Venezia-Giulia, a border land influenced by very different traditions and cultures, where you can find a great variety of landscapes and venues, an hour driving from Venice. Friuli Venezia-Giulia is worldly recognized for the production of wine, both red and wine, and the Prosciutto di San Daniele, an excellent and awarded ham. Cividale del Friuli is a center city of Friuli Venezia-Giulia, a lovely medieval town with a suggestive river passing through it. In the north the obvious choice is Venice, the most romantic city in the world. If you ever dreamt a gondola wedding, or at the end of the ceremony you’d love to stroll by the calles and bridges of the canal grande, the “city on the sea” is the best choice for you. Imagine sail by the canals of Venice in a gondola, or take the perfect picture in your wedding dress by the Bridge of Sighs. Dreamy, right? 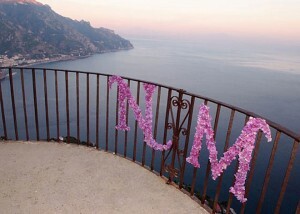 In the north-west, the Lake Garda is the most famous and favourite choice for a wedding. There are many town by its shores and beautiful Venetian villas and the Punta San Vigillio, at the end of the lakeside path. The weddings are held in the town hall that is located on a square in the centre of the town, very near the lakeside. In the center there is the eternal city, Rome. The capital of Italy is also the world’s capital of romance and elegance. If you want a religious rite there are a huge variety of churches in the territory. If you looking for a civil rite the church at the Baths of Caracalla is deconsecrated and available for your need.